Sign up and receive Property Email Alerts of Apartments for sale in Ballito, Ballito. 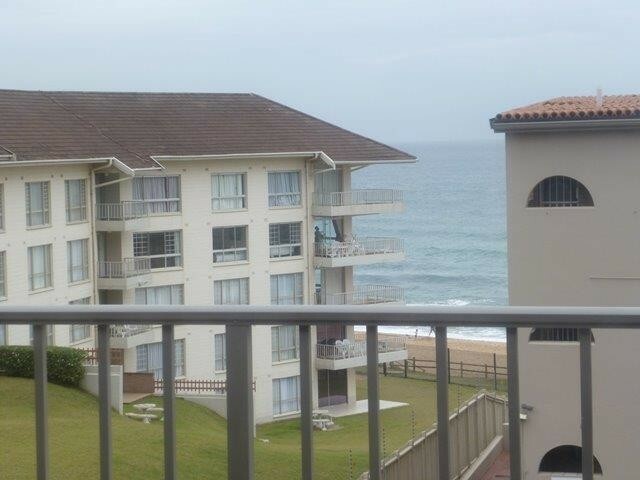 Situated in a prime location in Ballito, this beautifully maintained apartment is positioned on the beach front by one of the main swimming beaches in Ballito. The apartment has 3 bedrooms, 2 bathrooms, an open plan lounge, dining room and lovely size kitchen. The patio has sea views and there is a swimming pool in the complex, as well as underground parking. Sign-up and receive Property Email Alerts of Apartments for sale in Ballito, Ballito.